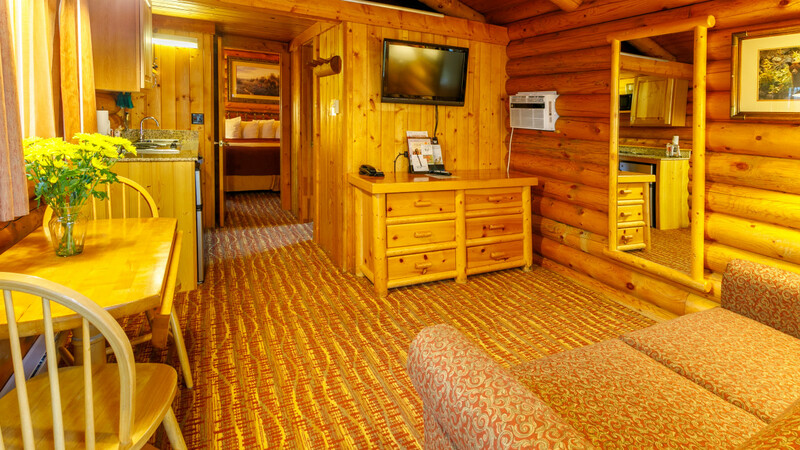 With 82 well-appointed cabins and two spacious lodge rooms the Cowboy Village Resort is the ultimate in convenience. 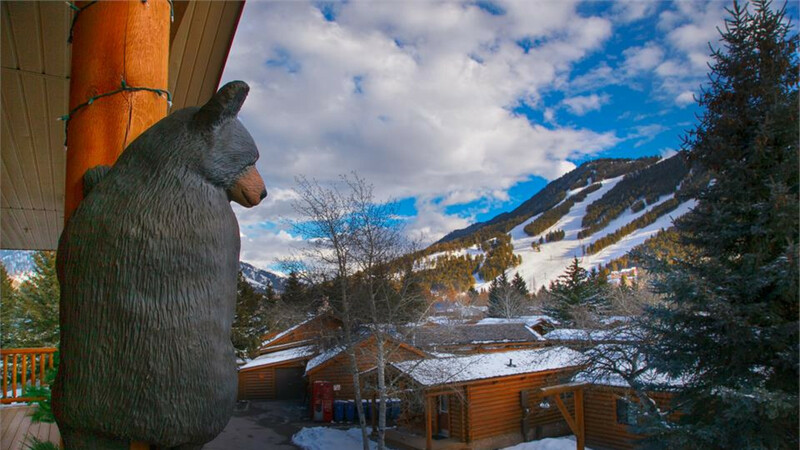 Easy accessibility to the area's activities bring our guests back, year after year. 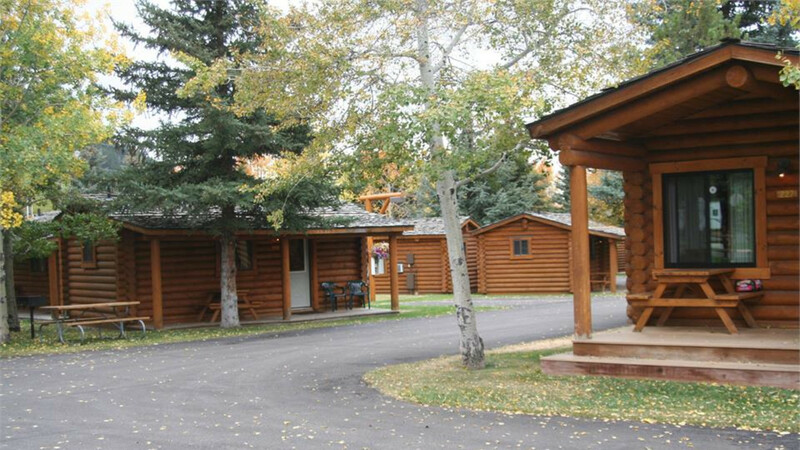 The Cowboy Village is only 15 minutes from Grand Teton National Park. 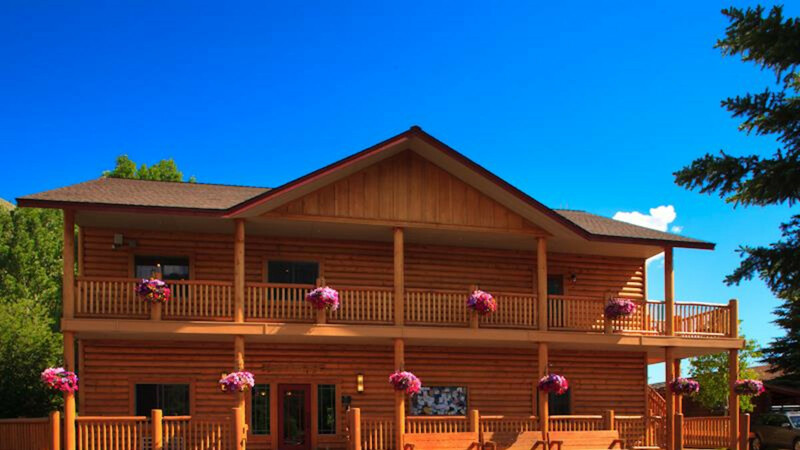 Jackson Hole Airport, serviced by most major airlines, is only 10 minutes away and Yellowstone National Park is a spectacular hour's drive along the Teton Range. 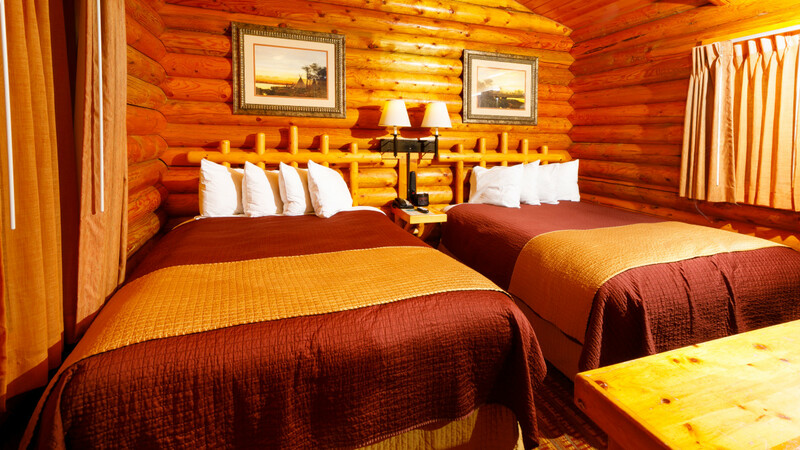 Join us at the Cowboy Village Resort! Close enough to all the key points of interest and just far enough away to be out of the crowds.